From April 1 to April 5, 2013, USCIS received approximately 124,000 FY 2014 cap-subject H-1B petitions, including petitions filed for the H-1B U.S. master’s degree cap. 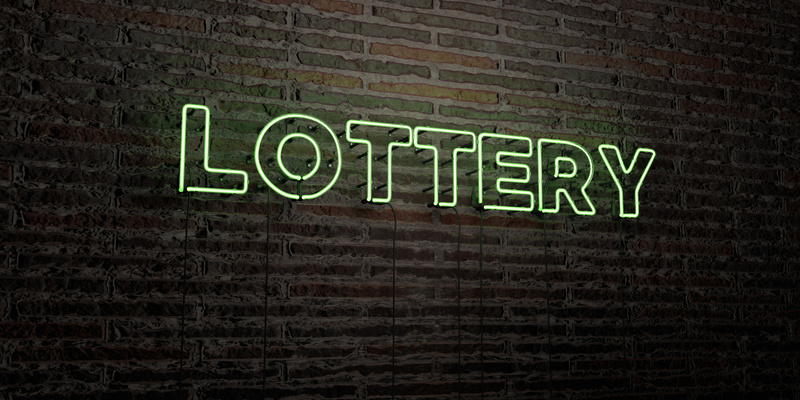 The lottery took place on April 7, 2013. USCIS first conducted the random selection process for those petitions eligible for the 20,000 H-1B U.S. master’s degree cap. USCIS then conducted the random selection process for the regular 65,000 H-1B cap. Those petitions not selected in the H-1B U.S. master’s degree cap lottery were also included in the regular cap lottery. Those petitions not selected in the regular cap lottery will be rejected and returned to petitioners. For those petitions selected in the lottery and filed with premium processing, USCIS will begin processing on April 15, 2013. Stay tuned to the MMHPC Blog for any additional updates on this year’s H-1B lottery. This post is an update to a post published on Friday, April 5, 2013.